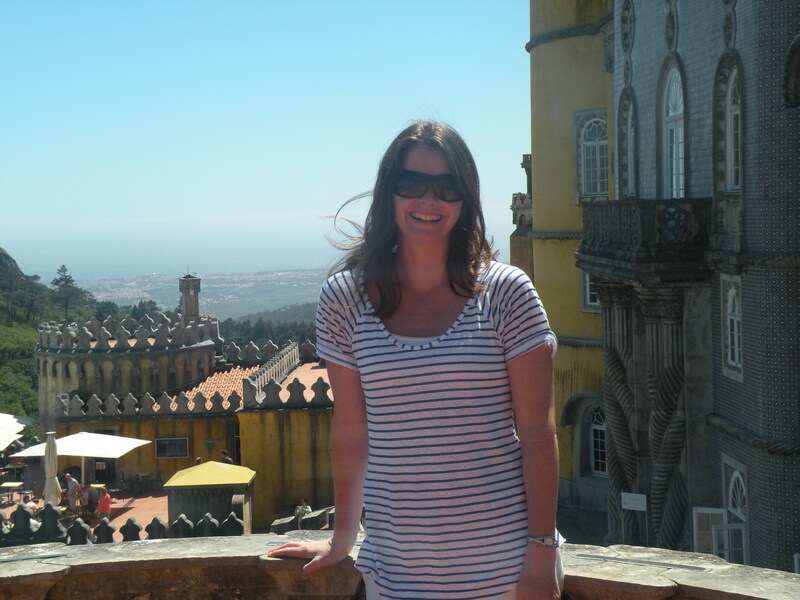 Perched on top of a hill, overlooking the Sintra Natural Park sits the magnificent and exotic Pena Palace. The palace bears a resemblance to the castles that dot the banks of the River Rhine and is said to be a fine example of Romantic architecture. Its vibrant colours – pink, yellow and blue, turrets, vault arches and medley of buildings gives it a fairy tale and fantastical quality. 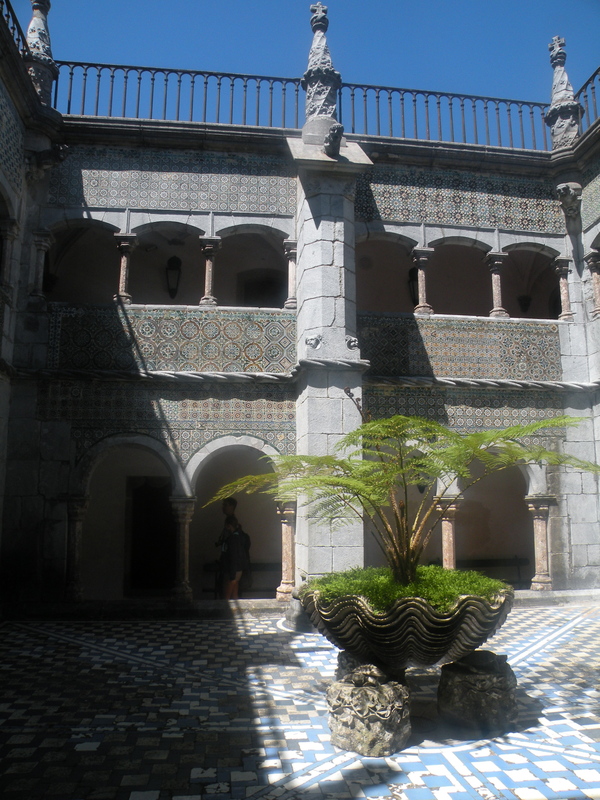 The imaginative building was dreamt up by King Consort Ferdinand II who fell in love with the peace and beauty of Sintra and subsequently bought the grounds of an old monastery to create the elaborate royal summer retreat. Surrounded by 85 hectares of forest, landscape gardens and historic ruins, the Pena Palace Park now belongs to the government and is a major tourist attraction. Groups are shuttled up the steep driveway in a little train, bundled out at the gates of the imposing palace and are then free to explore the maze of rooms, loiter in the shade of the cloister and wonder at the imagination and creativity that went into designing the palace. The interior is decorated with ornate stuccos, murano glass chandeliers and an eclectic collection of furniture and treasured possessions that once belonged to the Royal family. 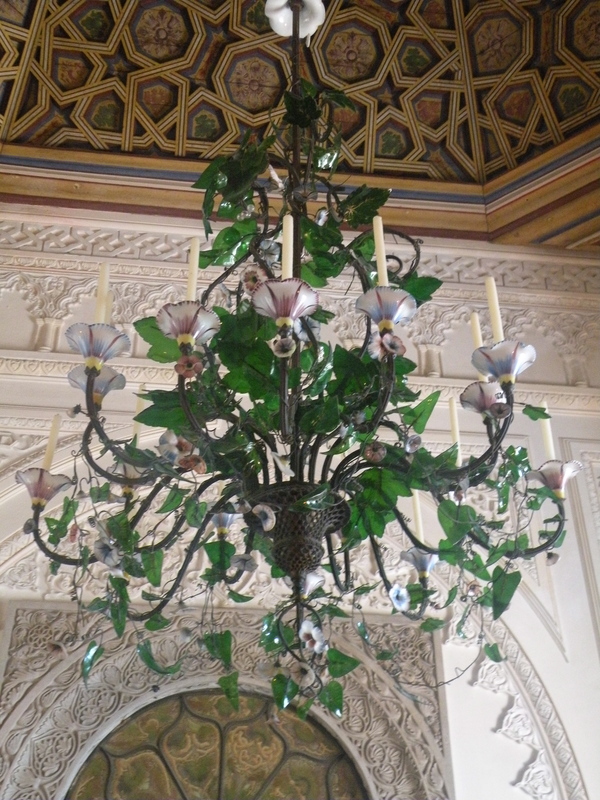 I ignored the hoards of tourists and wandered the palace, easily imagining how life once was in Pena Palace. From a balcony I looked out across the park and understood why Ferdinand, and before him the monks, had chosen this as their retreat from the world. Here, they could watch over the world, while remaining shielded from the eyes of the world. It was here they found true solitude and breathtaking views. Beneath the palace, tucked into the mountain, is the historical town of Sintra, abound with palaces and magnificent buildings. Tourists fight for space on the narrow, winding streets, unsure as to which palace they should visit. The old fort of the Moors, the fanciful Pena Palace, the more conservative Palace National of Sintra or the elegant Monserrate Palace. How so many stunning buildings were built in such close proximity is beyond the imagination of this Irish girl. The area is steeped in history, natural beauty and is an architectural feast. Visitors come for the day, but you merely get a glimpse of the magnificence of the area in such a short time. Next time, I’d opt to stay for several days and explore the palaces in the early mornings and evenings. Perhaps one of the palace’s would put me up. I think I could cope with that. Despite all the palatial grandness, stuccos, chandeliers and jaw dropping grandeur, my heart and imagination were stolen by the humble abode of 16th century monks at the Capuchos Convent, but that’s another story, best told another day. 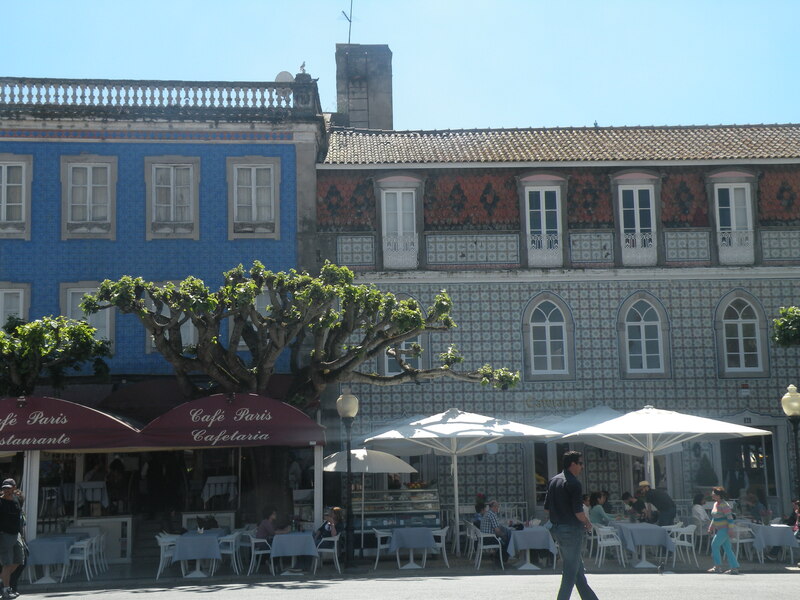 Read more about Cascais and the surrounding area here. ← Let the Festival Season Begin! Sintra has a special place in my heart as I spend there most of my youth. Thus is always a pleasure to find others who love it as much as I do. 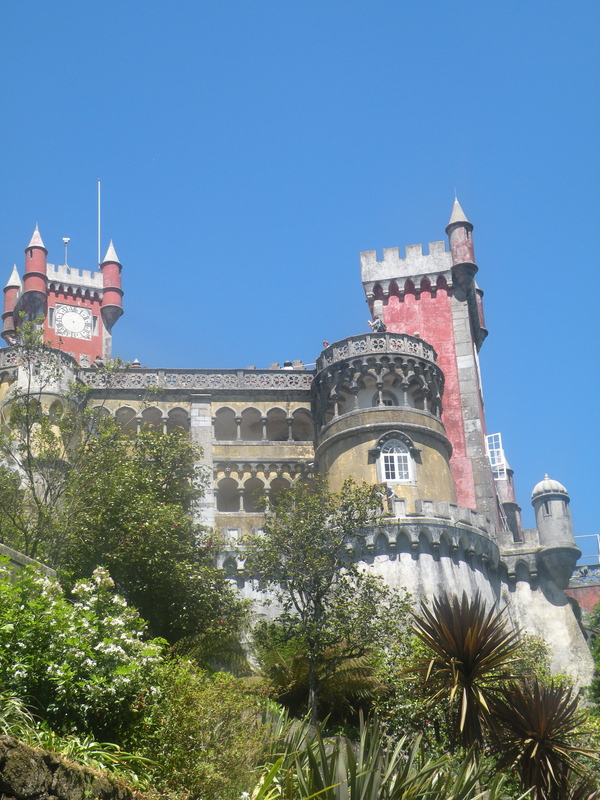 I would like to invite you to discover not just Sintra but many other Portuguese treasures at my blog @http://www.all-about-portugal.com/. Hope you enjoy it! Yes, it’s beautiful! I’ll take a look, thanks for sending it on!